Okay, the last couple of days have been icky. Been sick with a doozy of a cold....lots of sinus pressure and burning. So I've been oiling myself up with has helped a ton. But, that sinus pressure? I decided to try Helichrysum and I sure am glad I did! What would I do without it! Sorry for the awful picture of myself but I did fell pretty awful! 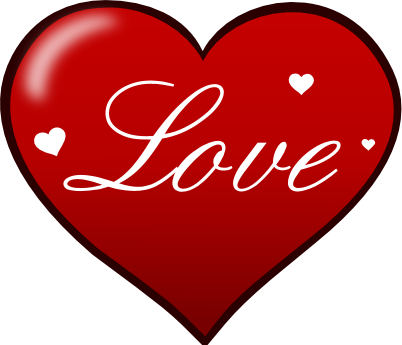 Essential oils can play a big part in your romantic mood! What!!!??? You bet! Here are some suggestions for you! Use your oils by diffusing them, using them in sprays or use in massage or simple roll on. 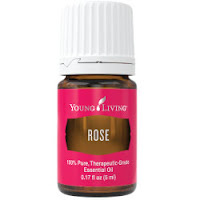 Rose Essential oil is traditionally used an an aphrodisiac. It is most effective in blends and needs to be diluted heavily. It only take a drop to make a LOT for diffusing or massage. 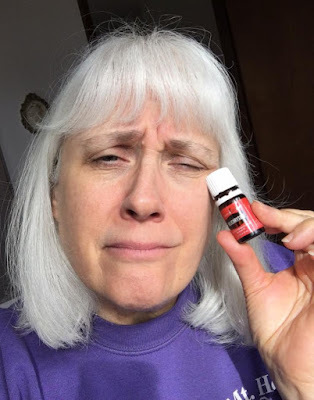 It is no surprise that Rose Essential oil is a tad pricey. It is wonderful for skin health, emotional release and energy balance. Did you know that it takes 60 roses to make just one DROP of rose oil! Yup, that is why it is so strong and a little goes a long way. Jasmine Essential Oil is made from the delicate flower petals of the jasmine flower and is an absolute or essence, rather than an essential oil. Not quite as pricey as Rose! It is an exotic, floral fragrance used to enhance romance and attraction, balancing the feminine energy of the body and promoting skin health. Use along with massage oils for men and women. 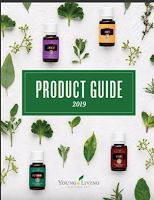 Young living Jasmine has NO chemicals used in the extraction of their oil. 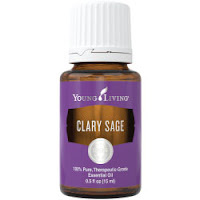 Clary Sage Essential Oil has natural phytoestrogens and warm, herbal scent that promotes relaxation and uplifting feelings. Remember to dilute with a carrier oil when applying topically. 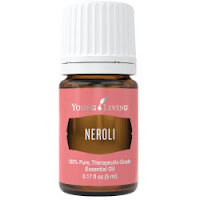 Simply inhaling this oil can help get you in the mood! Ylang Ylang Essential Oil is widely used as an aphrodisiac throughout the aromatherapy world. Its floral scent is very appealing. Enjoy by diffusing, inhaling or in massage oil. This is one of my favorites! 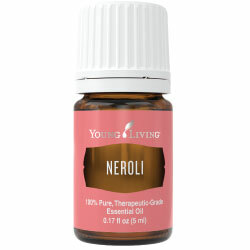 Neroli Essential oil is made from orange blossoms. Low Lobido? Diffuse or inhale several times a day for its calming and balancing effect. Those postmenopausal women will also love it for promoting healthy blood pressure! Fennel Essential Oil is made from the herb and is wonderful in lotion blends or massage oils for its balancing effects. Use it to balance some of those 'get in the mood' feelings! I think there are times in the lives of us all where we face low libido. Now you can have a solution and be able to find balance and increase your intimacy along the way as well. Stress is a libido robber! To relieve some of the stresses of every day life (and ignite a spark or two) try this blend in your diffuser or dilute it with a carrier oil (like coconut or almond) for a calming massage. While surfing around, I happened to see this article on Jessica Alba! Guess What!!! She won't wear perfume!! What does she wear instead? Essential Oils! I must admit, I've done it too. There are several that I really like as a scent perfect for perfume......one is Ylang, Ylang. That isn't the one that Jessica Alba likes though! The article says Jasmine but it is really a different oil that happens to have Jasmine AND my favorite in it! 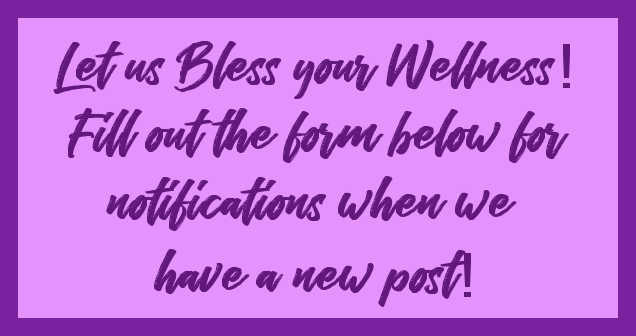 Click on the link and find out what it is! This is what I do when those around me are coughing and getting colds. I support my system with Thieves and Raven. Thieves on the bottom of my feet (morning and Night) and Raven on my chest so I can breathe it aromatically throughout the day. Thanks to both for keeping me well! You can even put a drop of Thieves in your tea...yum! 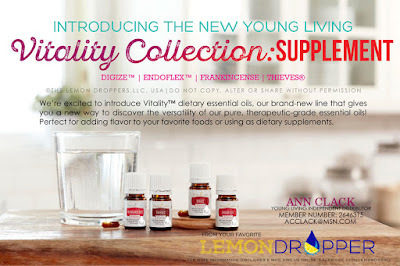 Here is the last part of the Vitality Collection of oils. These four are considered dietary supplements. I find that Digize is perfect when my tummy isn't feeling quite up to par. You can either rub it directly unto your tummy or use in a capsule or a spoonful of honey for a direct hit to the hurt! Feeling a cold coming on? Support your system with Thieves and Frankincense. Then there is Endoflex. 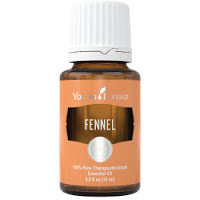 This oil is perfect to support your endocrine system. This includes the pineal gland, pituitary gland, pancreas, ovaries, testes, thyroid gland, parathyroid gland, hypothalamus, gastrointestinal tract and adrenal glands. Perfect support for you as a whole person! GUESS WHAT!!!! PSK 10% off!!!! Well, if the deal could get any better! 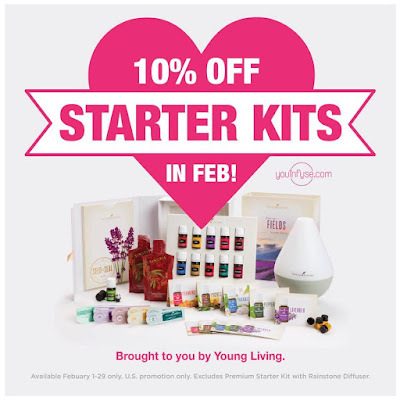 The Premium Starter Kit for the month of February is 10% off!!! If you have been waiting to get your kit, NOW is the time to get it. This doesn't happen very often!! 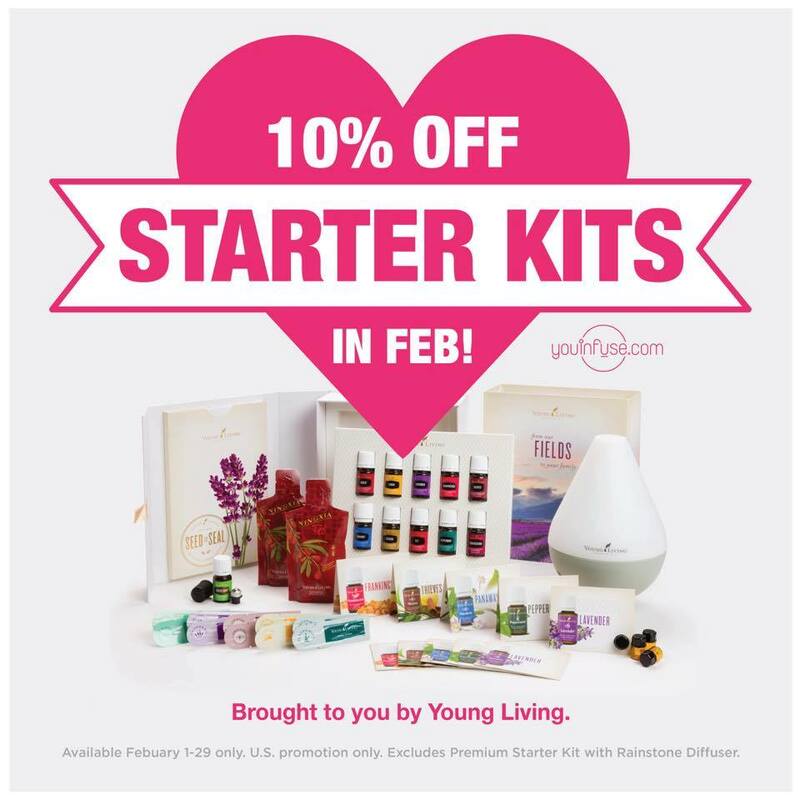 Remember that Ann am also running a February special for two of the new Vitality oils so you get a double reward! Contact me for correct ordering process so that you get all these great specials.